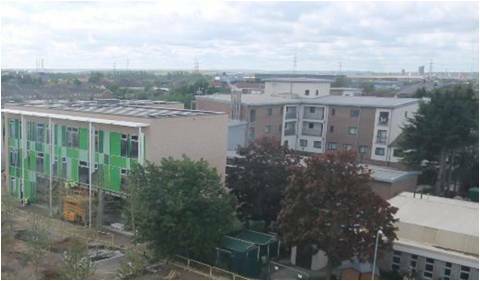 Project summary: Orchard Village is a multi-phase estate regeneration which was listed by Inside Housing as one of its Top 50 UK Affordable Housing Developments for 2013. The latest work in Phase 2 consisted of 85 houses and flats. What we provided: Working for the contractor to provide end of defects prior to the properties being handed over to Old Ford Housing Association. How we helped the client: As one of Wilmott Dixon’s preferred suppliers our team ensured that the work delivered was to a consistently high standard, allowing the contractor to hand-over to their client on schedule.